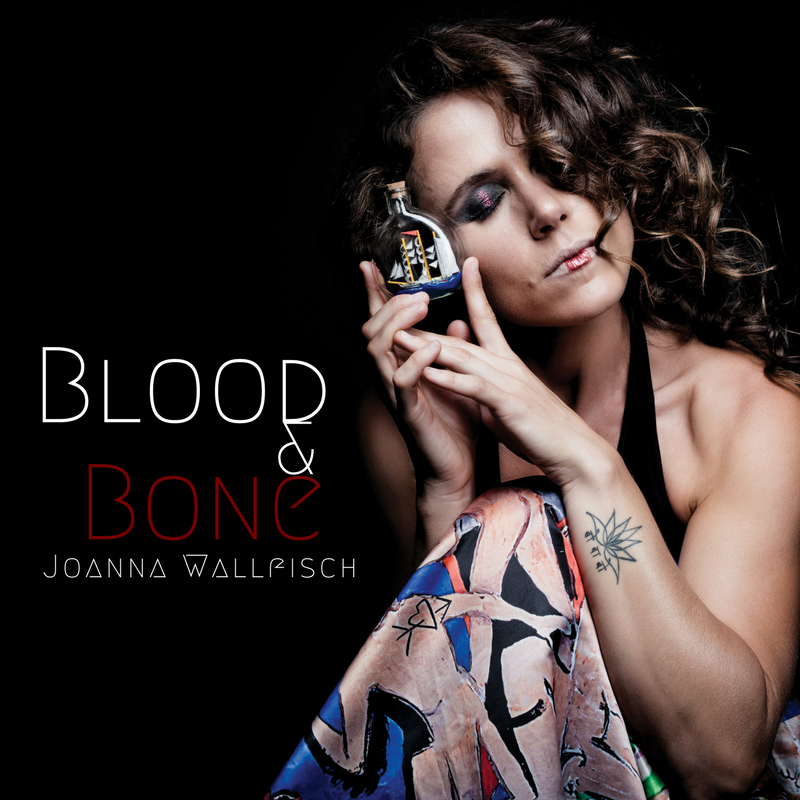 Jazz-folk singer-songwriter Joanna Wallfisch will take you on a journey. New track Road Trip was inspired by a 2016 long-distance bike ride down the Pacific coast of America. Through Road Trip she tells her story of that journey and it’s a fascinating one. Her off-beat piano tells the story of movement while her enchanting voice weaves a tale of shifting identity.